Birmingham-based Alabama Media Group was awarded three international prizes at the Global Media Awards produced by The International News Media Association (INMA) in Washington, DC on June 4, 2018. The awards are designed to highlight energizing news brands, creating products, engaging audiences, developing customer insights, growing advertising revenue, and instilling innovation. Finalists were selected from amongst 830 entries from 220 media companies in 39 countries. Participants included newspaper media, magazine media, digital media, television media, and radio media. 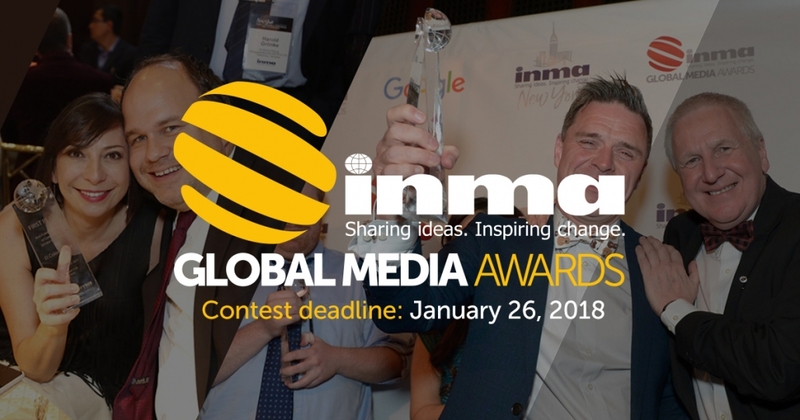 The International News Media Association (INMA) is a membership organization comprised of leaders from the world’s leading media companies. Alabama Media Group is a digitally-minded news and information company that combines the up-to-the-minute access of AL.com and gulflive.com with the long revered, award-winning journalism of The Birmingham News, The Huntsville Times and Mobile’s Press-Register and The Mississippi Press. Through award-winning lifestyle brands, including “It’s a Southern Thing” and “This is Alabama,” AMG crafts compelling digital programming to connect southern culture to the community. As both a digital marketing agency and a publisher, Alabama Media Group drives daily conversations and engages millions through stories that are crafted to inform, entertain, or inspire, stories that connect our communities to the world around them. What You Need to Know About the Truck Driver Shortage Data Driven… Recruitment?